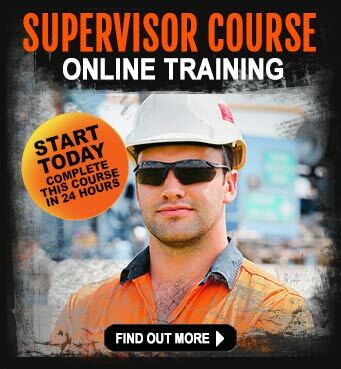 This is an online course you can complete in a few days. Knowledgeable of the requirements, procedures and instructions to carry out the risk management processes. Be competent in the implementation of appropriate procedures and techniques for the safe, effective and efficient carrying out of risk management processes. Have the ability to work with others to plan, prepare and conduct risk management processes in a mining or non-mining environment. Provide clear and timely instruction and supervision of people involved in carrying out the risk management processes. No matter where you live, whether it is Brisbane, Mckay, Melbourne, Sydney, Adelaide, Perth, Cairns etc – you can now gain the essential risk management qualification in a few days. 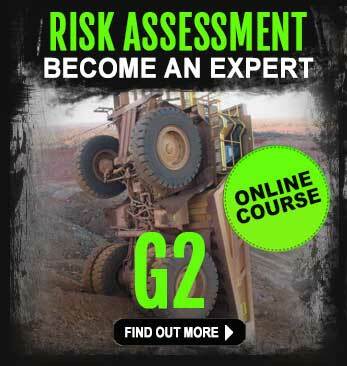 The G2 RIIRIS402D – Carry out the Risk Management Processes training course is an essential qualification for existing Supervisors who hold the G1, G8, G( (S1,2,3). As a worker in the Coal and Metalliferous mining industries, the G2 is now being viewed as a requirement by Mining Safety & Health Advisory Committees. Review process, actions and controls to ensure continuing effectiveness in the changing work environment. This is the qualification you need to become proficient in areas of risk management in a mining environment and is a stepping stone into a supervisory or management role. Upon completion of the training, you will have the essential skills and knowledge to carry out the risk management process as detailed in the 1999 Mining and Quarrying Safety and Health Act and Coal Mining Safety & Health Act. This course can be completed online. Everything you need is included in the course. Although it is an online course, you can download the materials and learn offline. 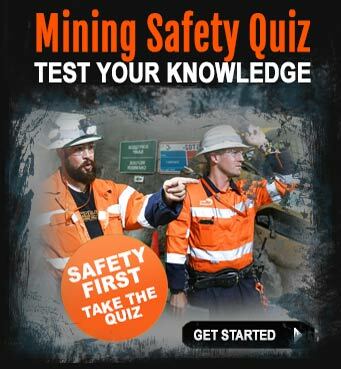 As mining companies and contractors strive for zero harm environments, having this qualification could boost your opportunities when applying for jobs. 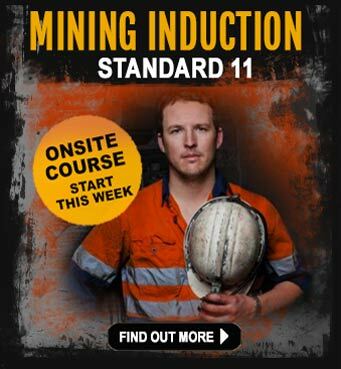 Previous experience in the mining and resources industry would be helpful – although not essential. Ideally, you will have access to a workplace or have experience of a workplace in the resources and infrastructure industry.